Don’t make the mistake of assuming that budget home theater receivers are substandard by default. 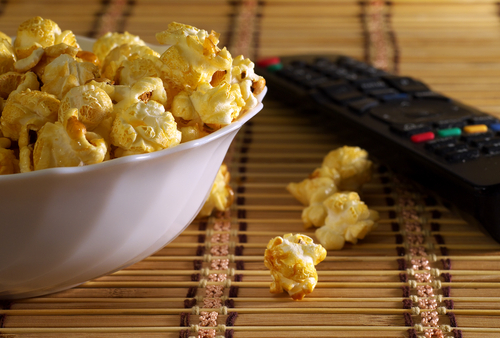 Low-cost home theater receivers, depending on the manufacturer, can be just as technologically sound as the more expensive models. Home theater receivers, whether they’re economical or expensive, should have generous sound output, an accommodating range of input options, organized interfaces, and features that facilitate convenience. Home theater receiver manufacturers who save a bit of cost on the implementation of deluxe features can still manage to deliver in all of the fundamental areas that matter most. 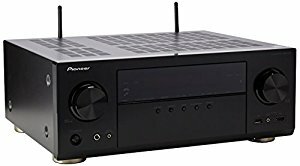 Below are some of the best home theater receivers on the market for those who are looking for slightly more affordable but still perfectly satisfying options. The Sony STRDH550 5.2 Channel 4K AV Receiver is a 5.2 channel model with 725 watts of power output. The receiver’s use is made more intuitive with its On Screen Display feature. There are four inputs and one output, facilitating high flexibility in its HDMI connection potential. With USB input, all high-resolution files can be easily supported and played. 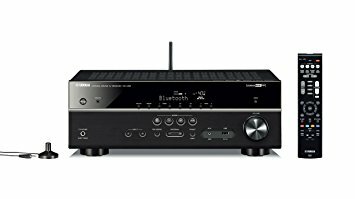 The Yamaha RX-V379BL A/V Receiver supports wireless Bluetooth connectivity. The receiver is also designed with YPAO microphone audio calibration and 4K Ultra HD pass-through. For satellite speakers that are on the smaller side, there is an Extra Bass setting to compensate for the size. The Denon AVR-S510BT A/V Receiver, a 5.2 channel model, has a power output of 70 watts for each channel. The receiver is designed with three HDMI inputs and 4K Ultra HD/60Hz pass-through. 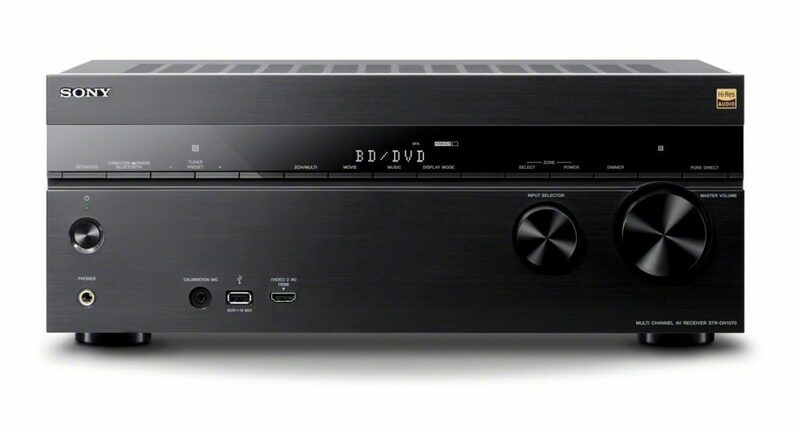 Bluetooth connectivity, Dolby TruHD and DTS-HD Master Audio are built into the receiver. With the HEOS Link, the receiver also features IP control capability; this allows every stereo system its connected to to become a wireless hotspot. The Sony 7.2 Channel 4K A/V Receiver produces 145 watts of HD-Digital Cinema surround sound output power. The receiver is designed with four HDMI inputs and one output. HDCP 2.2 compatibility is fully supported, along with a 4K resolution quality. For wireless streaming, the receiver supports both Bluetooth and NFC connectivity. The Sony STRD1060 AV Receiver has six inputs, two outputs, and a wattage of 1155. The receiver is built for HDMI flexibility and supports HDCP 2.2. Google Cast, DLNA and Airplay can all be connected to through dual-band Wi-Fi. The Yamaha RX-V481BL Receiver is capable of simultaneously playing in different rooms with wireless multi-casting. With Bluetooth connectivity, the receiver can sync with Airplay, Pandora, and Spotify Connect. ALC, AIFF, FLAC, WAV and DSD audio formats are all supported. 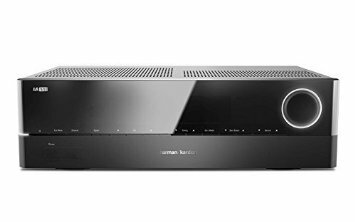 The Harman Kardon Audiophile Performance Home Theater Receiver has five HDMI 2.0 inputs, and all of them are 3D-ready with 85 watts of power output. 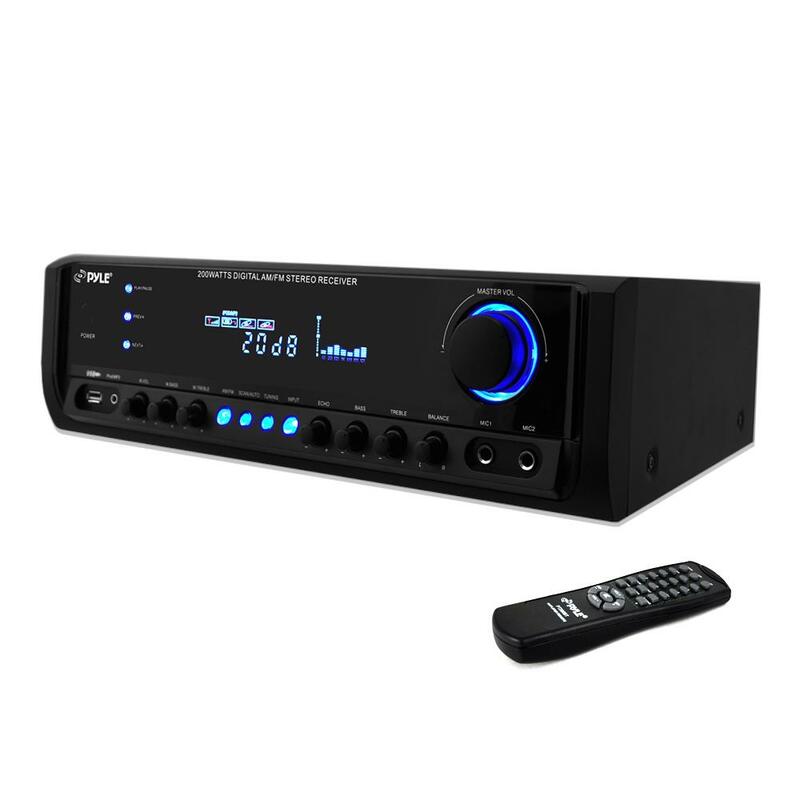 The receiver is designed with DTS-HD and Dolby TrueHD audio decoding. With Bluetooth connectivity, the receiver can connect to Spotify. Automatic calibration is made possible with the receiver’s convenient implementation of EzSet/EQ III. The Pioneer VSX-1131 7.2-Channel A/V Receiver features the MCACC system with Reflex Optimizer, allowing you to accurately calibrate the audio to your preferences. 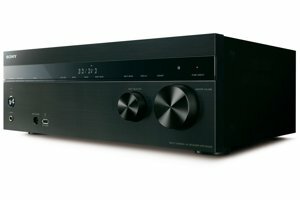 The receiver is capable of a powerful 3D sound reproduction with DTS X and Dolby ATMOS. The receiver also has full bandwidth HDMI with HDCP 2.2 support, enhancing its quality with 4K UltraHD 60P/4:4:4. 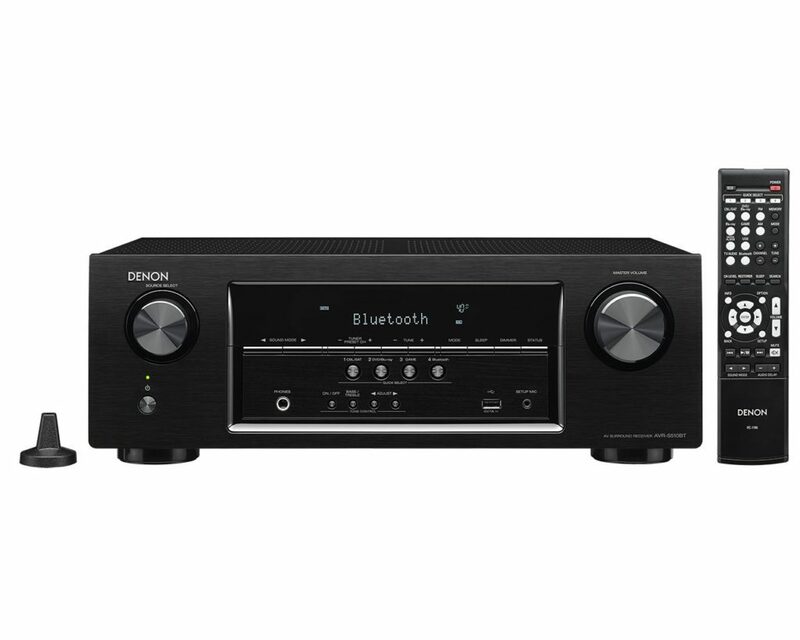 The Onkyo TX-NR646 7.2-Channel Network A/V Receiver performance is enhanced through DTS:X, a form of surround sound technology specially designed to increase the listener’s immersion. Speaker control has been accelerated to enhance the reproduction of the audio as well. The HDMI 2.0a UltraHD terminals are made with HDCP 2.2 support, enabling full 4K video streaming quality. The Pyle PT390AU Digital Home Theater Stereo Receiver is a 4-channel system. The system’s four speakers can be used to project the sound from AM/FM radio, your TV, and your CD/DVD players. There are four pair speaker terminal binding posts, two 1/4″ microphone inputs, and two pair RCA (L/R) audio inputs. The power output is 300 watts, and the size is 16.9″ x 12.12″ x 4.7″. High-quality home theaters should simply be built with the kind of thoroughness that shows real consideration for the owner’s listening experience; aside from that, price is a non-factor. The above budget home theater receivers are all a testament to the quality that can be attained on a relatively humble budget. Looking for high value in a non-HDMI pre-pro at around $500 on the used market? Check out our review of the Lexicon DM-8 Home Theater Preamp-processor.